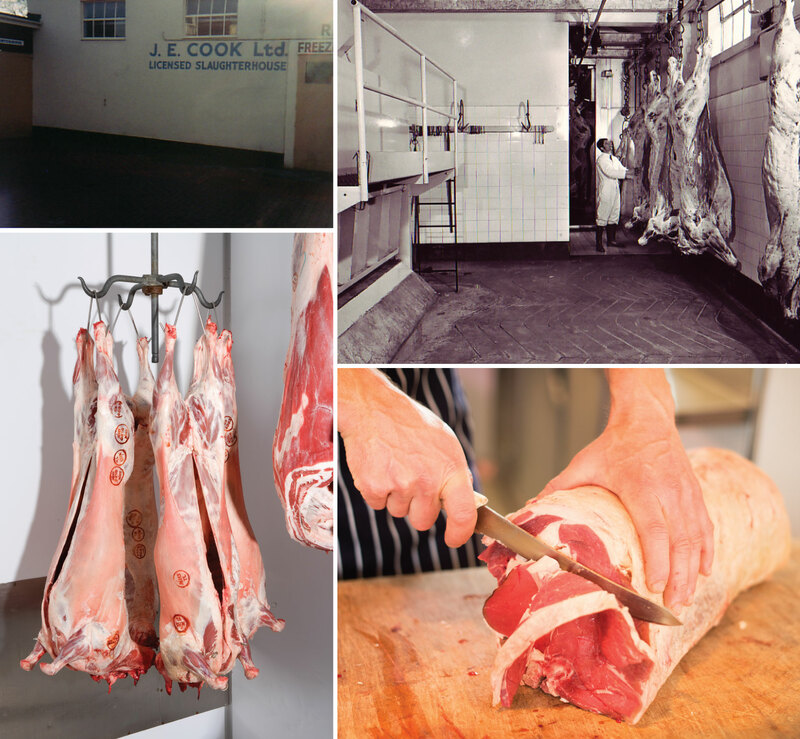 Our farm assured abattoir has been on site for over 80 years. It offers a stress free environment for animals which produces a somewhat better standard and quality of meat than the larger commercial abattoirs. We employ an on site vet to overview all proceedings and can offer portion controlled sizes to suit our clients wishes. We also use a full traceability system with confidence of knowing the origins of all our meat products.